If you're looking to fix that annoying clunking or poor handling on your Lincoln LS you could run into a common problem. 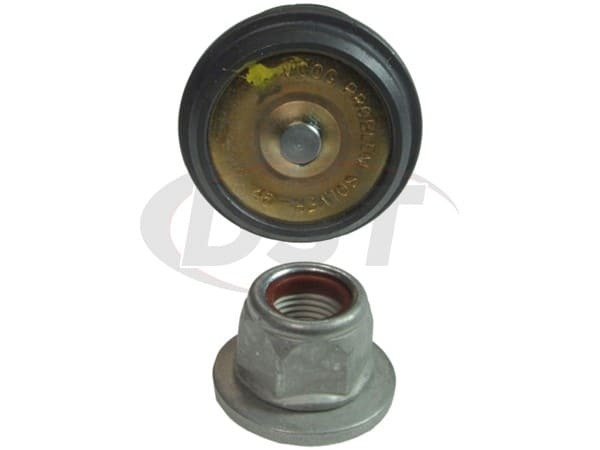 The OE Lower Ball Joints cannot be purchased separately. This means that you'll have to spend an unnecessary amount of money purchasing and installing an entire steering knuckle. 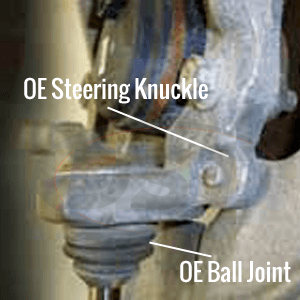 The steering knuckle itself may be the issue, but more often than not it's the Lower Ball Joint housed within the knuckle. Here at DST we know you just want to get back up and running without breaking your bank. 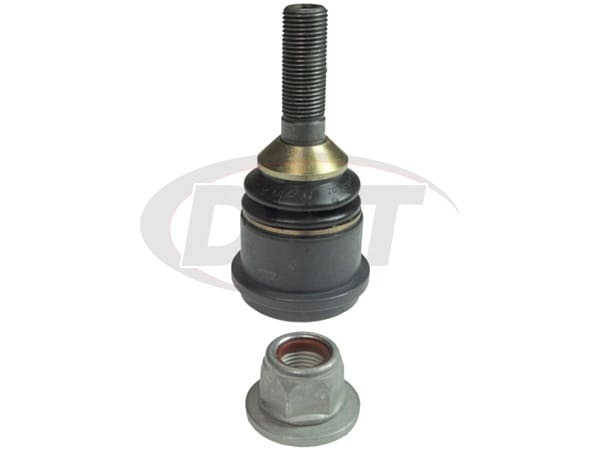 So, for your 2000 - 2006 Lincoln LS, we have Moog Problem Solver Ball Joints K500084 and K500085. Before we go any further, the K500084 fits the 2000 - 2002 Lincoln LS while the K500085 fits 2003 - 2006. Both of these have the same overall design, just a couple of minor differences covering the change of years. Their design includes Moog's powdered metal "gusher" bearing that helps redirect vehicle loads into the housing, reducing stress on the ball joint. Speaking of the housing, Moog manufactures these resin-plated housings to help prevent galvanic corrosion between the aluminum knuckle and the housing itself. 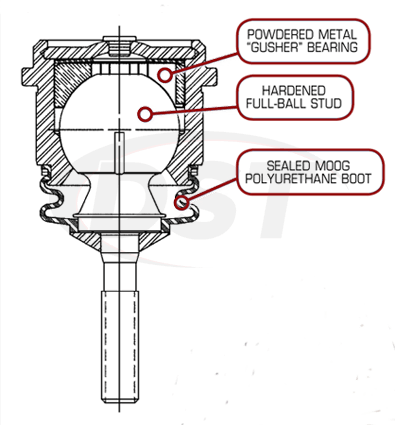 In addition, Moog outfitted the K500084 and K500085 with Polychloroprene Sealed Boots to help keep out road contaminants while keeping lubricants inside. 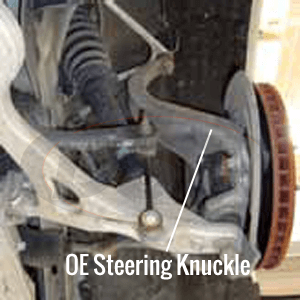 Not only do these ball joints remove the need to replace the entire steering knuckle, but they are also designed to be high-quality with increased life-spans, making sure you don't have to spend more on repairs in the future. All of Moog's parts are covered with lifetime warranties handled in house here at DST and the K500084 and K500085 are stocked right here in our Stephenville warehouse, ready to ship the day your order them!